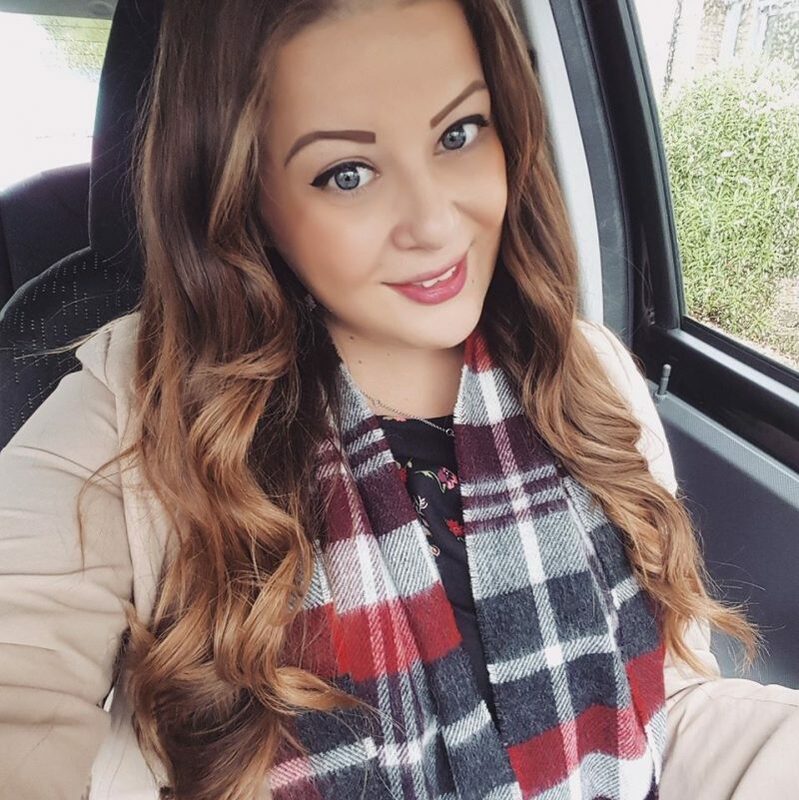 Despite getting back from holiday two weeks ago, I’ve been so busy I’ve not yet had a chance to post any photos from my week away! 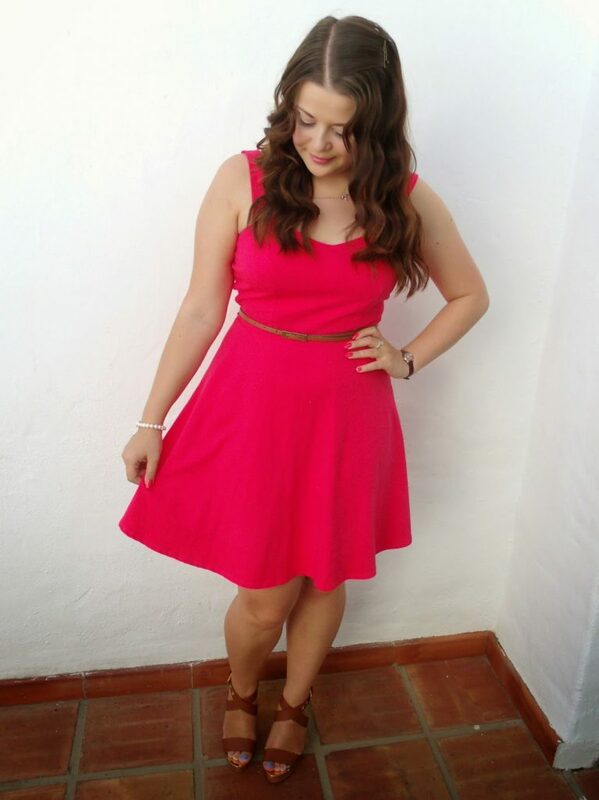 So here’s my first holiday outfit post, featuring my gorgeous new Ted Baker wedges courtesy of Cloggs. I’m not usually one for wearing high heels so I find wedges a reasonable compromise for my clumsy feet. I generally choose comfort over style when it comes to footwear, as I like to feel comfortable and free to walk around without wincing with every step. 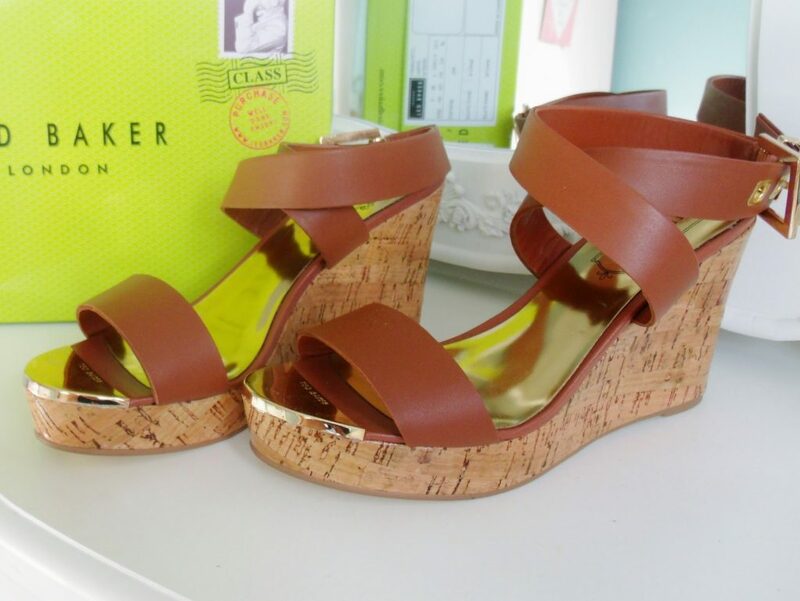 On holidays I tend to stick to flat sandals but for a nice change I decided to pack my new Ted Baker Oliviaa wedges in my suitcase to Spain. I wore them one evening for dinner with a hot pink flared dress and skinny belt. Luckily, they were nice and comfortable, although I did struggle getting up an insanely steep road! I’m so not made to wear heels. 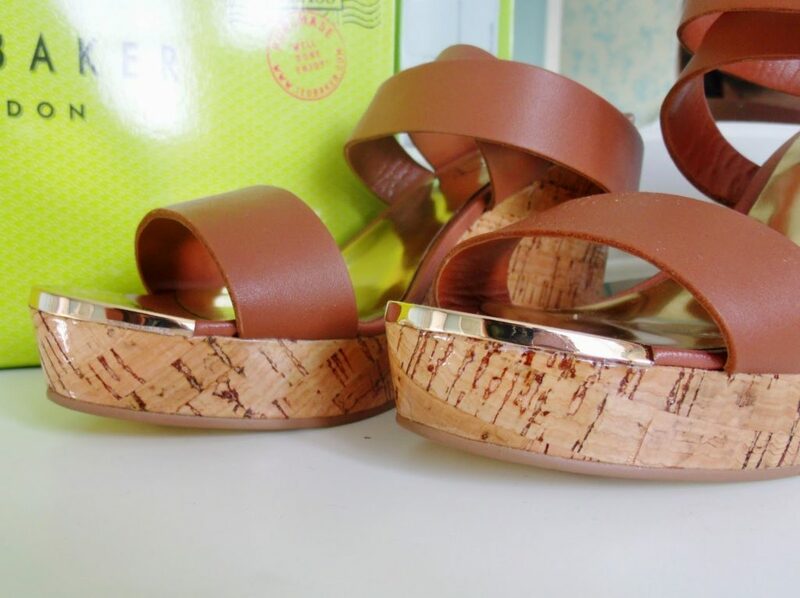 The straps on the wedges are made from tan leather and the heel is made from glossy cork. 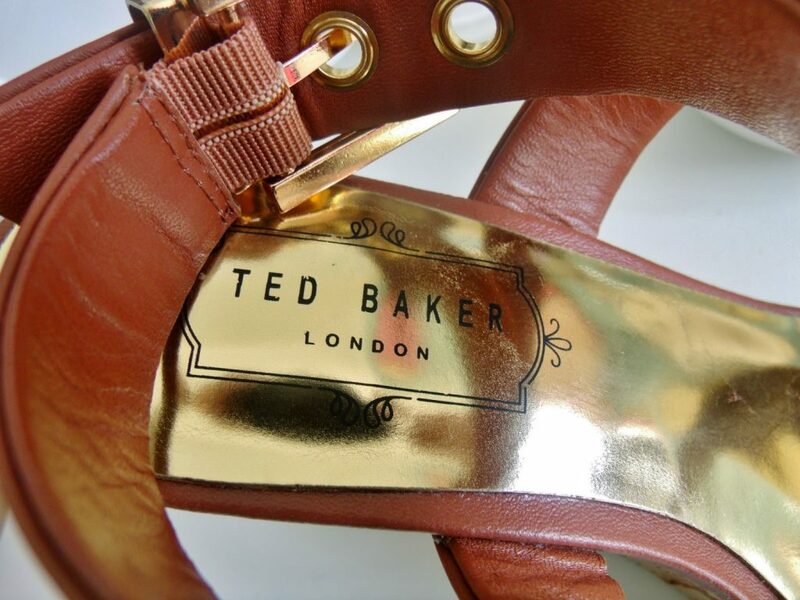 I love the gold detail on the wedges, which includes Ted Baker embossed branded buckles, sole, and toe. The wide straps mean that they don’t dig into my podgy little feet, and the heel is just the right height for me. 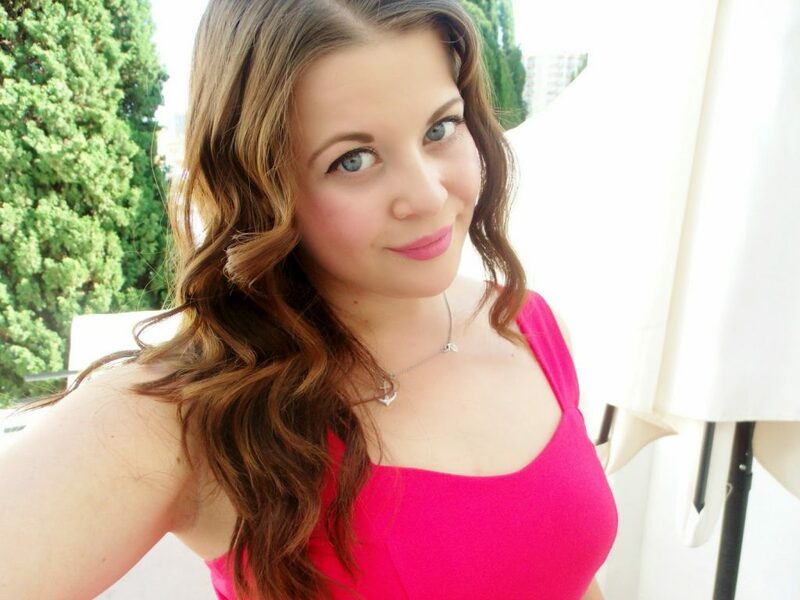 I wore a skinny tan leather waist belt on my dress to match the leather strap shoes, but I kept the outfit fairly simple. 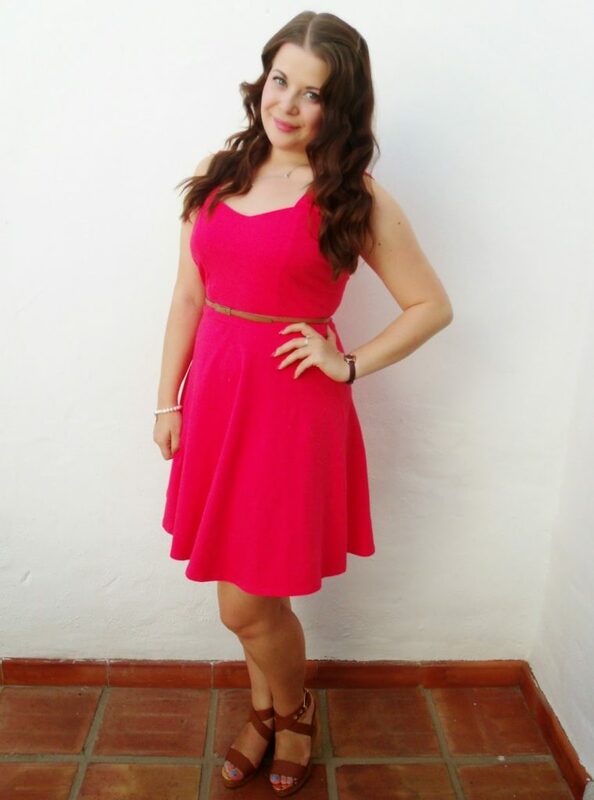 I think the wedges worked really well for dressing up an otherwise fairly casual outfit! They're really nice! Love the buckle detailing and the dress is a great colour! Can't believe you've been back two weeks already! They are so cute and match the dress so nicely! I don't normally like wedges, but these are super cute! Very pretty! 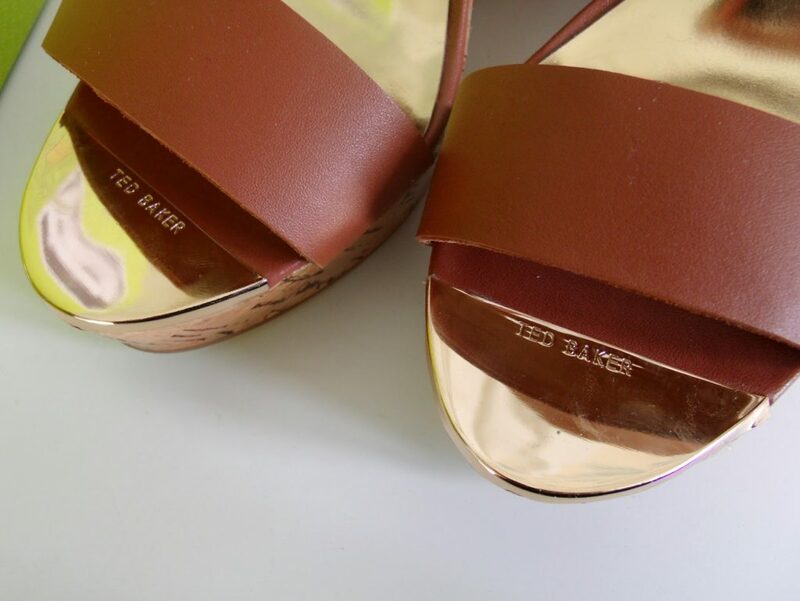 I love the current sale at Ted Baker its a great one! 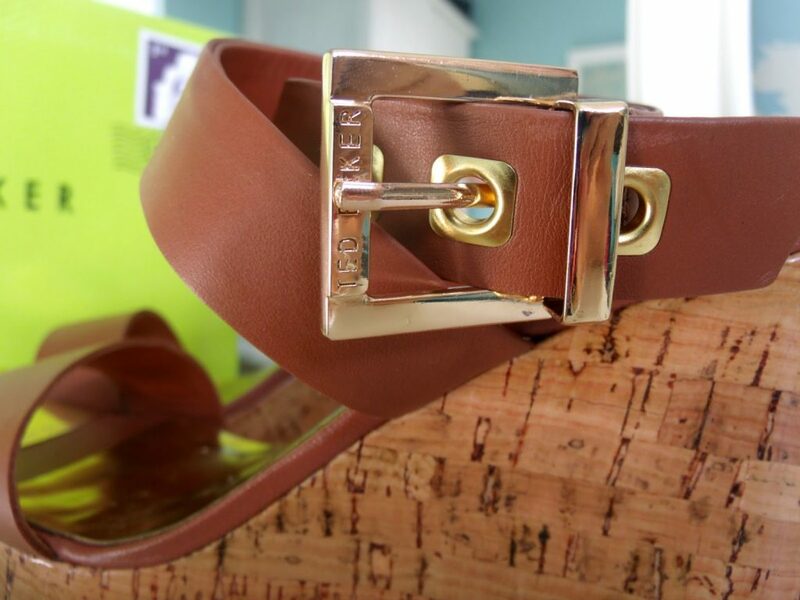 I've never bought any Ted Baker shoes, but these wedges look lovely. I love wedges and these look really comfy too which is always a bonus!